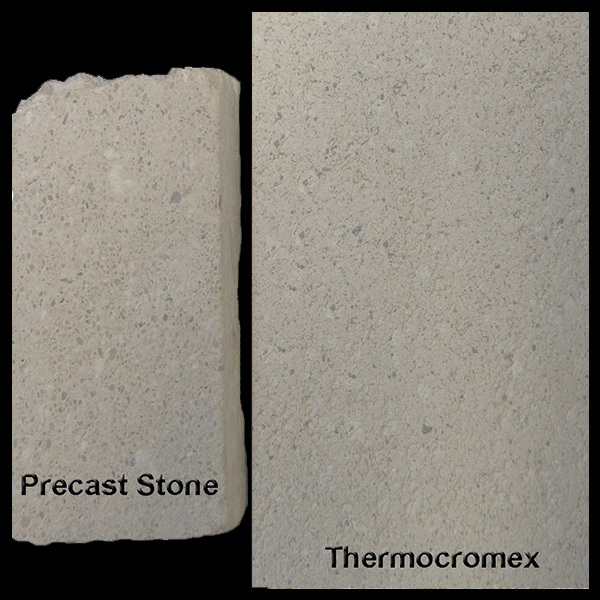 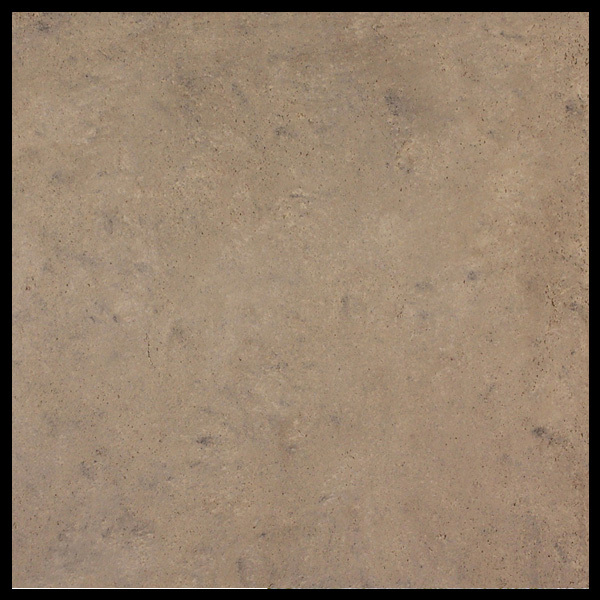 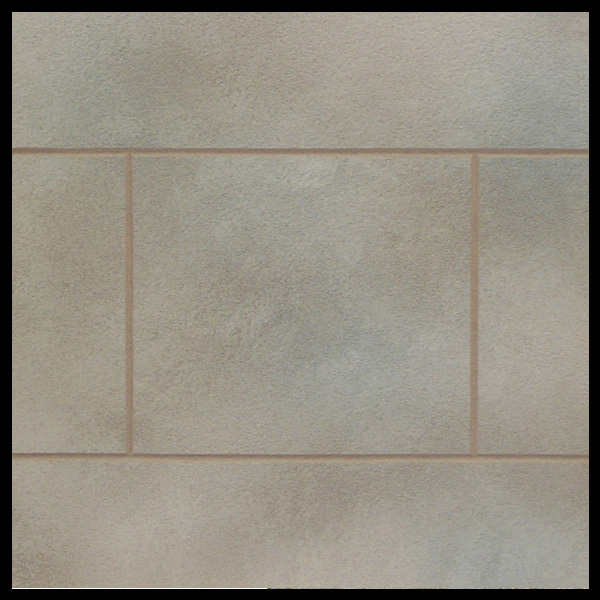 One of the many unique qualities of Thermocromex is its ability to easily create scored joints to achieve the look of natural stone blocks of any size and shape. 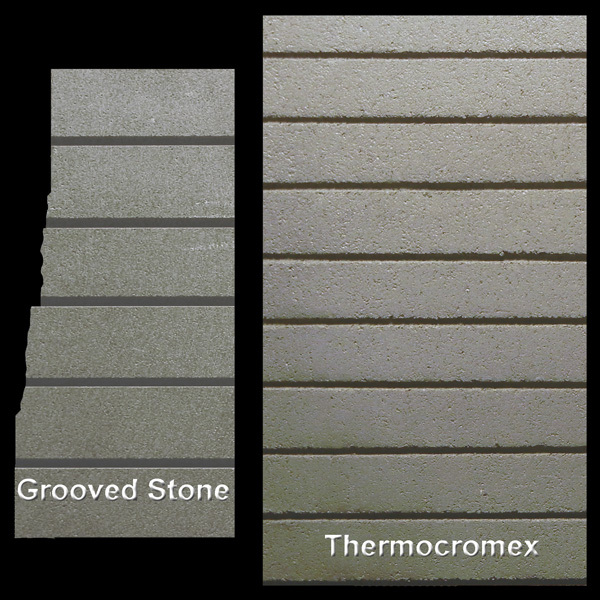 The image on the left shows just a few of the scored joints that can be achieved which are commonly used for design aesthetics in creating block panels, chamfered stone, day joints etc. 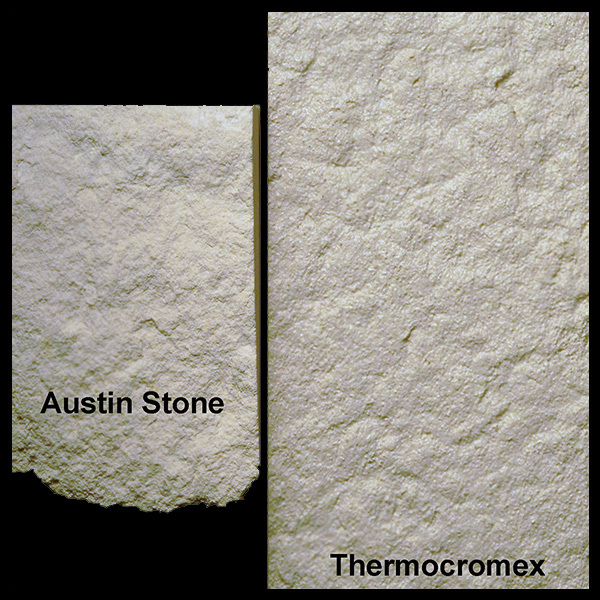 Scoring joints in the Thermocromex is easy to complete and doesn't require any power tools. 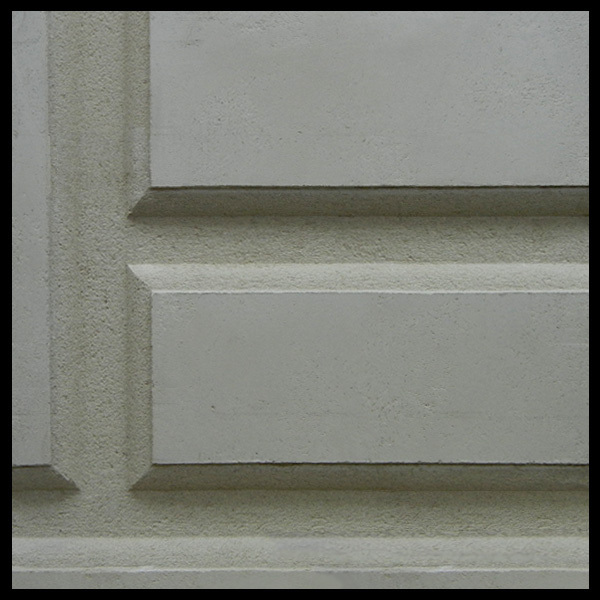 Simply lay a straight edge on the joint location and scrape the material with the hand tool shown to reach the desired depth for both vertical and horizontal block joints. 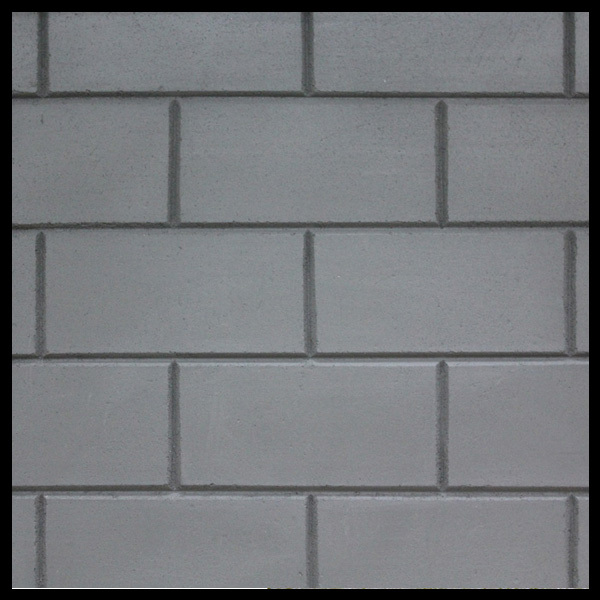 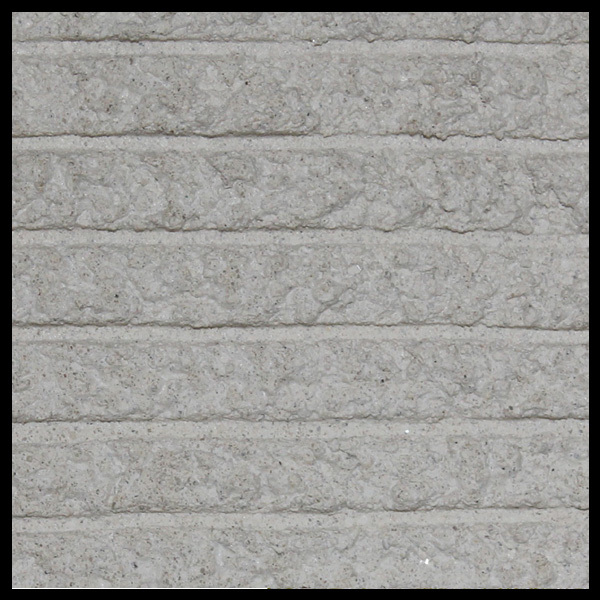 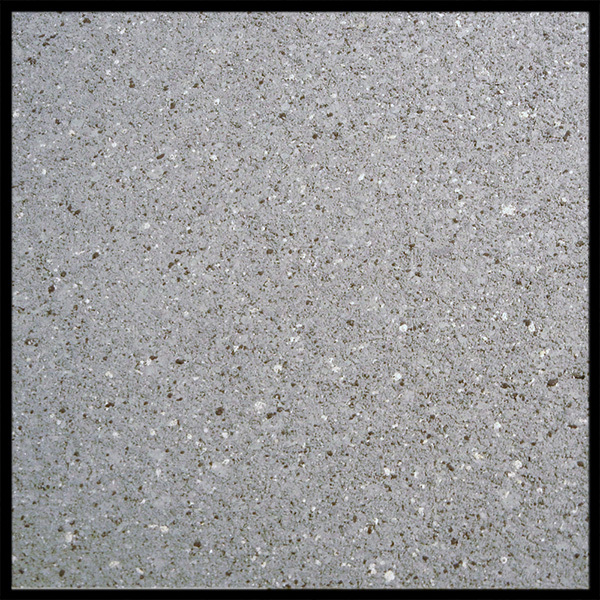 The ability to duplicate the look of almost any natural stone, precast stone or precast concrete can result in substantial savings exceeding $25 to $150 per sqft.